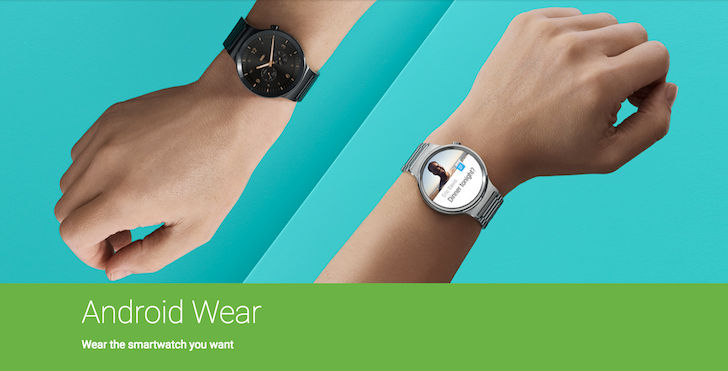 Google's Android Wear site is a great place to get started learning about the operating system for your wrist, from the different watches you can buy to the features available to you, the apps you can use to make even more use of it, and the watchfaces and bands that help you customize the look even further. The site just got an overhaul that puts visuals first and makes the entire experience even more interactive. Specifically, the different sections of Try these apps are now dynamic, changing the screenshot on the watch as you hover over the icons to show you exactly what to expect from each application. Also, the top graphic with the different watches now pops-up the name of each model as you hover over it. There's also less separation between the sections, bigger thumbnails for each watch at the end, and added links to find Android Wear devices on Best Buy and Amazon. All the links to find apps, watchfaces, and additional bands are still there. If you're wondering what the old site looked like, here's a link to an archived version.